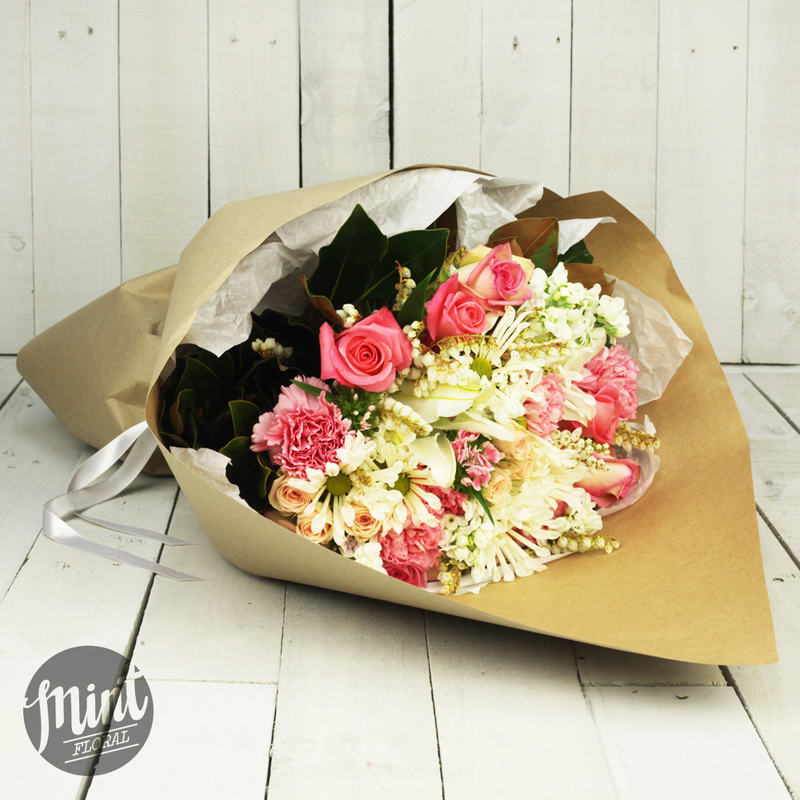 Birthday, anniversary?...Perhaps it is just the right time to let them know they are on your mind. 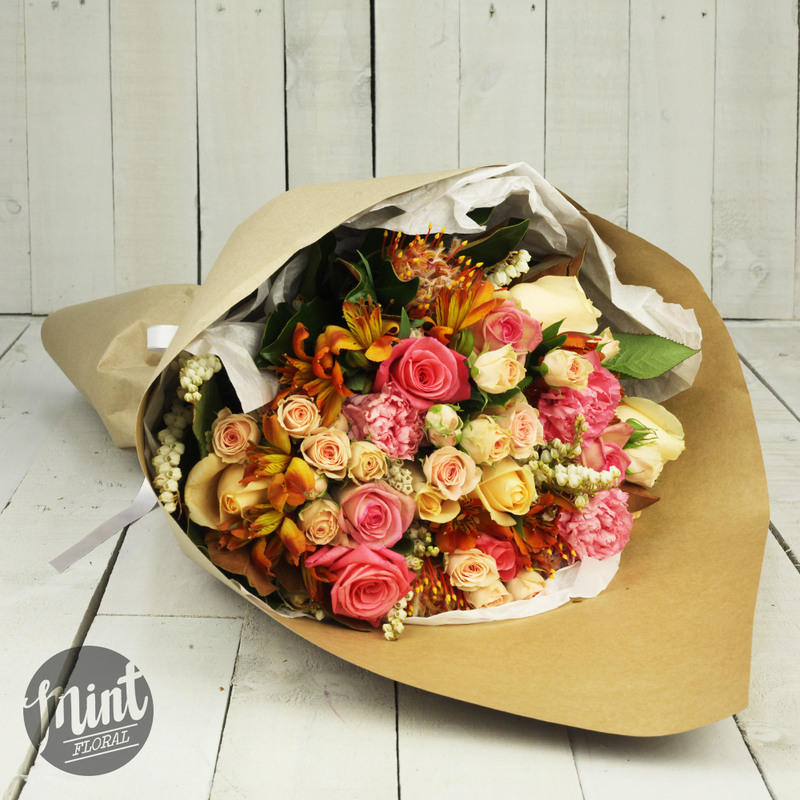 Let Global Diamonds and the amazing team at Mint Floral help you send your important message in the most gorgeous way. A stunning bunch of flowers and the opportunity to choose a special piece of Global Diamonds jewellery could be delivered to your loved one’s door step today. What a fabulous surprise! 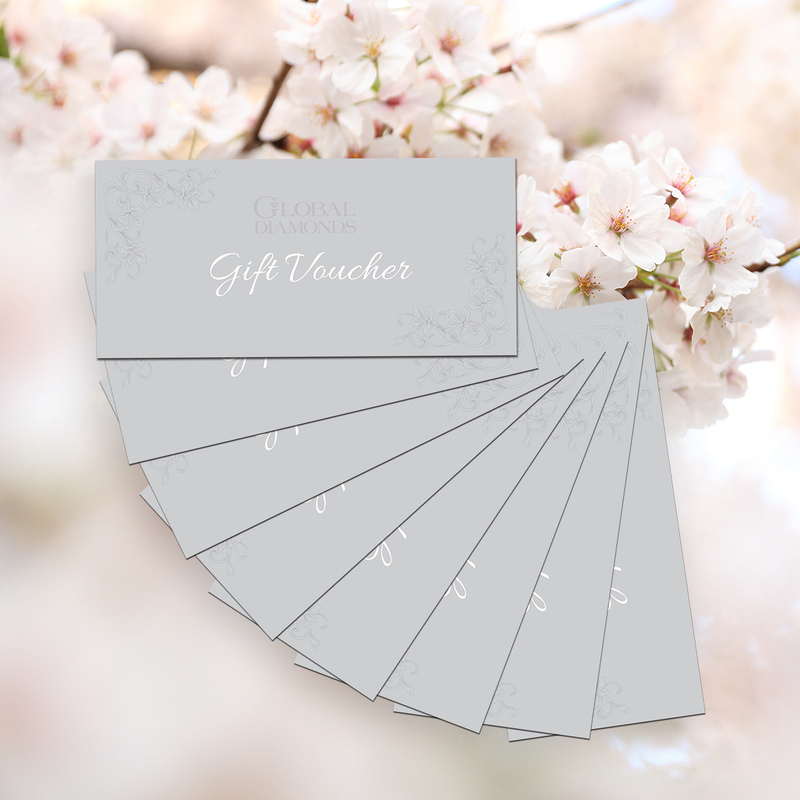 Gift vouchers from Global Diamonds can create a beautiful bespoke piece of jewellery, repair an old favourite or add something new to their Evolve bracelet or Nikki Lissoni collection. Whatever they choose it will be beautiful and it will be special because it is from you. 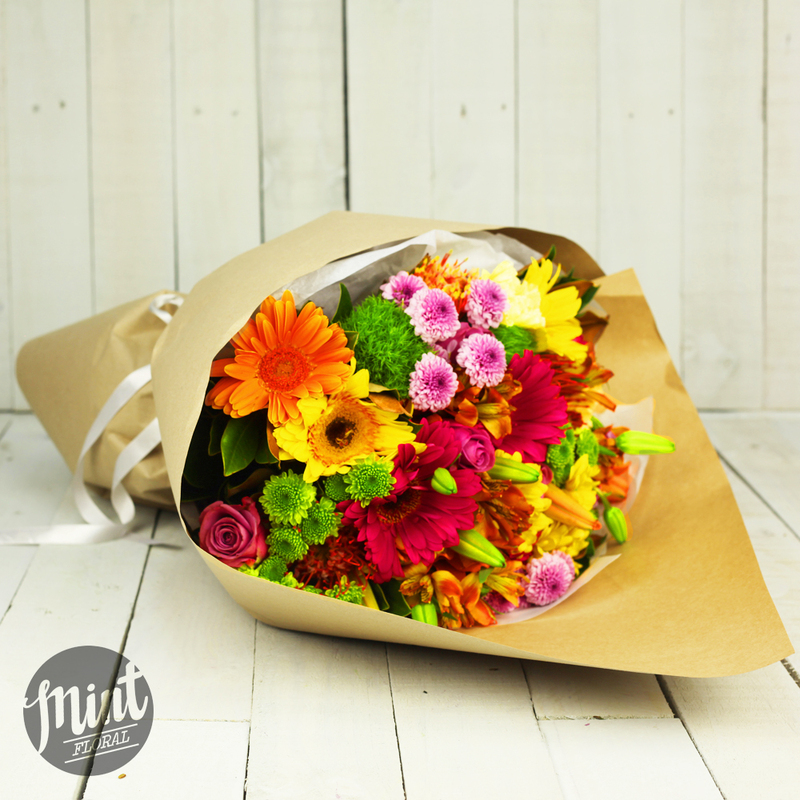 Follow the simple link below for our vouchers, flowers and to see the local delivery map. Credit card and PayPal options make everything super easy. Remember to add a lovely note and you have the perfect gift! Have a fabulous time choosing what to send and we will look forward to taking great care of your loved one. Thank you! 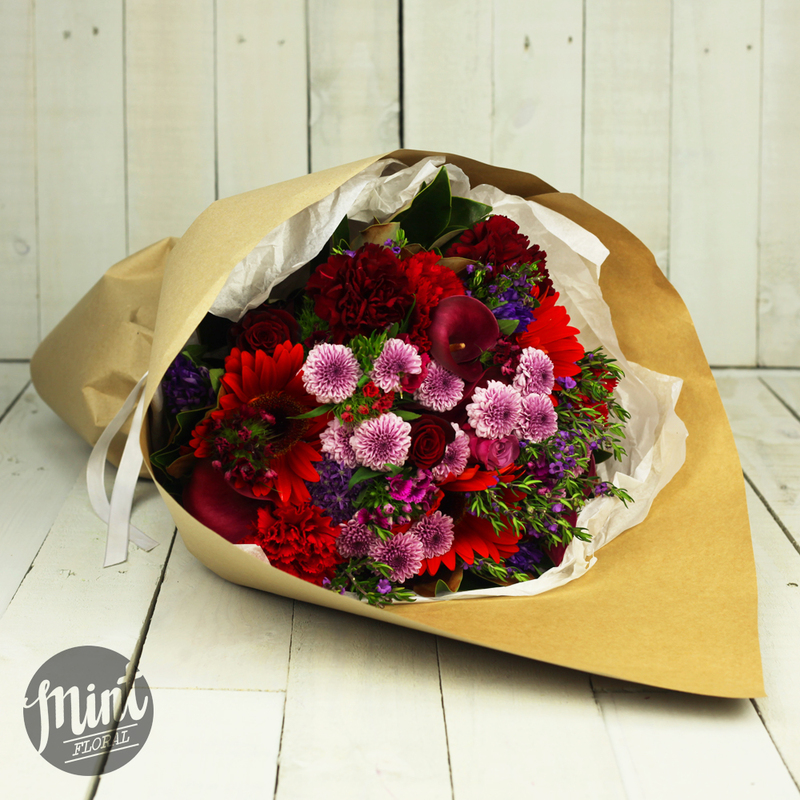 From all of us at Mint Floral and Global Diamonds, Whangarei. Local and loving it here! 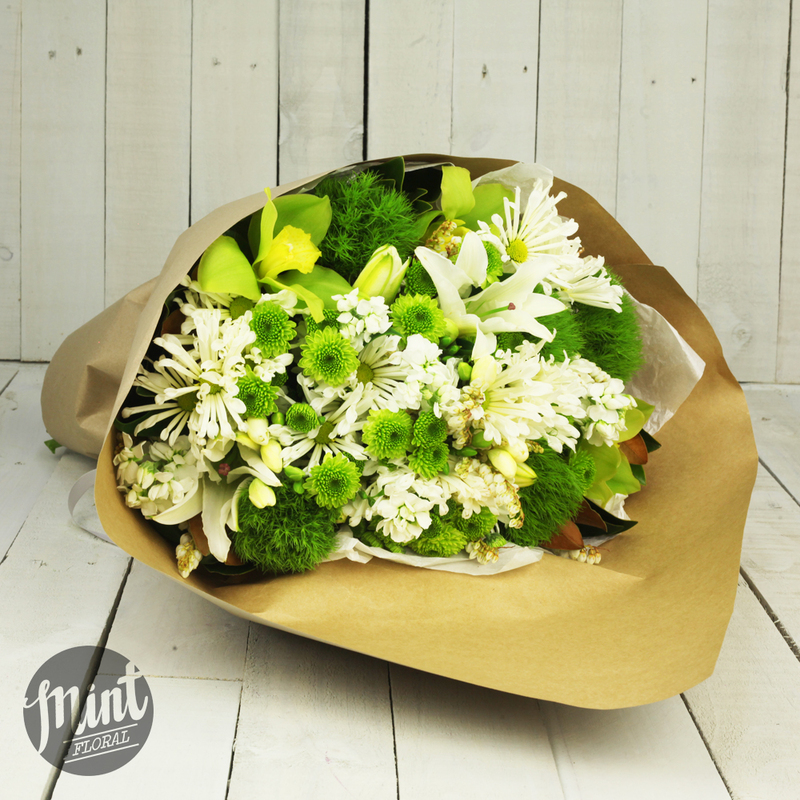 If you have ordered flowers in addition to your Global Diamonds Gift Vouchers then our partners Mint Floral will deliver your flowers and vouchers together. If you are ordering vouchers only this will be sent via overnight courier, please make sure you select the appropriate shipping. Payments are made via Paypal, If you don't have a PayPal account, you can create a new account before you pay. If you don't want to create an account, you can pay using a credit or debit card.